Escorted holidays: why choose an escorted tour? Canal boat holidays – which canal route to choose? What is probate and when is probate required? Looking for the best UK canal boat holidays? Read our guide to exploring canals across the UK in a narrowboat with tips for getting cheap canal boat hire. 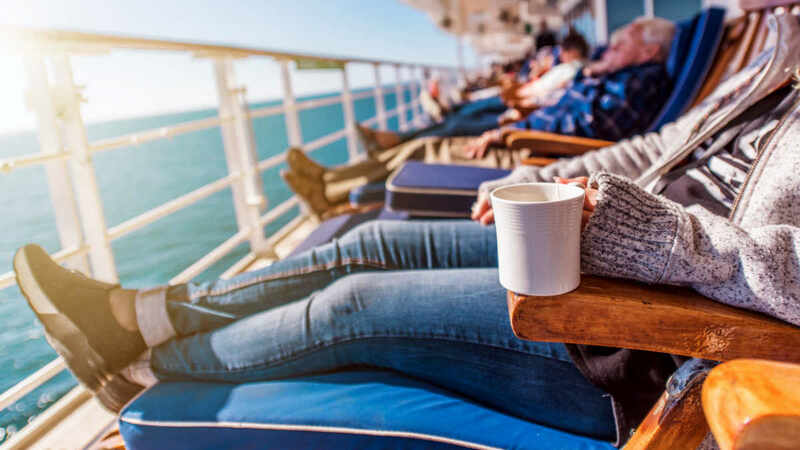 Get the best from single cruises with advice for cruising solo - from getting the best solo cruising deal to making the most of a solo cruise. 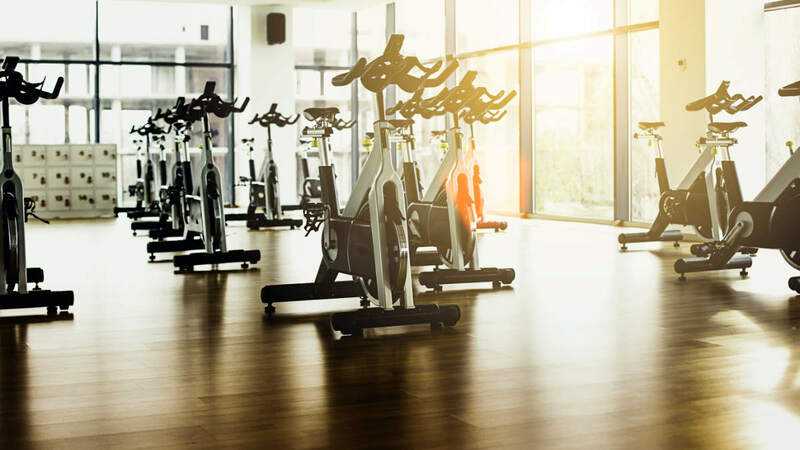 Pick the best workout near you, what to look for in a gym, and how to join the right one for you. 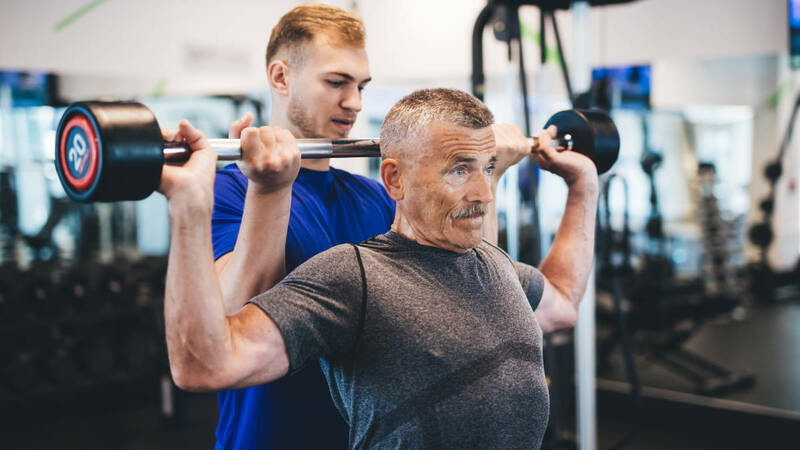 Improve your fitness with our guide on how to find a personal trainer - from costs to the qualifications to look for. 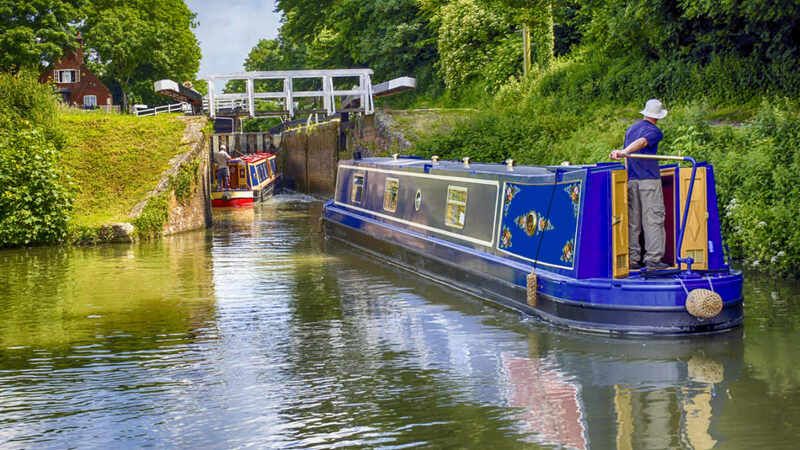 With 2,000 miles of British waterways open to canal boats, there are plenty of routes to choose from for your next canal boat holiday. Take on Christmas wrapping and win! Our round-up of 16 of the best Christmas wrapping hacks designed to save time, money and stress this Christmas. Don't panic! Read our best tips to avoid Christmas stress so you can bring harmony to the festive break and actually enjoy Christmas. For a trip of a lifetime, read our guide to the destinations to see the Northern Lights. From Alaska to the Sweden - where to go to see the aurora borealis. If you’ve been a victim of identity fraud you need to act quickly to make get back any money that has been stolen. Learn how to make a will - from dividing your estate to choosing an executor - with our guide. How to start saving for grandchildren - how to save from Premium Bonds and Trusts to setting up a Junior SIPP. With careful planning and reasonable assets, you can be enjoying the famed Australian weather and laid-back attitude when you retire to Australia. Come into a lump sum windfall? Learn where to invest a lump sum of money - from ISAs to stocks and shares. Inheritance tax planning is simple. From making a will to chipping away at the value of your estate we show you how. Trouble sleeping? Seven foods to try to help stop insomnia - from a banana before bed to oats, honey and milk. If you find yourself yelling ‘I can’t sleep’, don’t panic! There are plenty of things to try to help you overcome insomnia. Dream big! We've collected together ten of the most popular bucket list holiday ideas to help fuel ideas for your own bucket list. Get inspired! Thinking about a loft conversion? Our guide will help you in making the right decision and provide you with some useful loft conversion ideas and tips. Increase wifi range with wifi signal booster tips - from reusing an old router, upgrading the aerial to using powerline adaptors. Get control of your energy bills! If you're choosing a smart meter our guide reveals the costs, types, pros and cons. Lower gas and electricity bills by installing loft insulation. We reveal the different loft insulation types, energy savings and fitting advice. Our guide shows you how to safely connect to public wifi, spot potential scams and hackers and keep your data safe. Confused about speeding tickets and speeding fines? Read our guide including what to do if you get a speeding ticket. Our guide to active UK speed cameras reveals the types of average, mobile and fixed speed camera and how they work. Wise Living is a rapidly growing community and resource for the over 50s. Wise Living reaches affluent, smart over 50s looking to get the best holidays, financial products, health and property services. Wise Living Magazine is part of the Wise Living Network. Our mission is to help the over 50s make wise choices. We help over 50s get the best for their money, health, property and travel. We help with consumer issues effecting the over 50s - helping you live a happier life.